Tea, wine, beer, soft drinks, cake and bargins. Prick Your Finger, in it's present form will not re-open after Christmas. Ever transforming, it has outgrown its original home and is ready to be fashioned into phase 2. A new suitably crazy space is emerging, at it’s own pace. 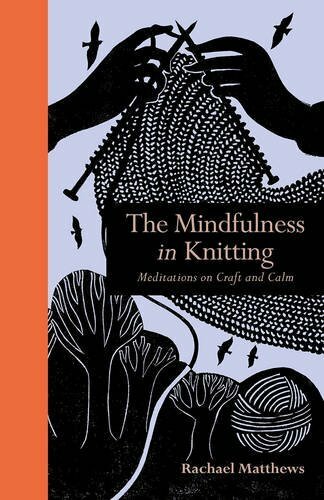 In the meantime, I am writing a book about Mindfulness in textiles, and on-line sales will continue as normal. So please come and celebrate the great times we have had here, and add your transforming energies. You have been delightful and fascinating visitors and supporters, giving us an encouraging window on the world. When I open the next door, I hope you will be there.